Jason Bourne is set to hit theaters this week, and already some fans are upset about a small revelation regarding the main character. Matt Damon, who returns as the titled character, shared his reaction to finding out that his character would have only 25 lines of dialogue total in the new film. This bit of news was met with mixed reactions from fans, who view this as mistake because it under utilizes the actor’s talent. I’ve heard similar arguments in the past from a few friends of mine. While their concerns, along with everyone’s regarding Damon in Jason Bourne, are completely subjective, I disagree at the notion that a lead actor in an action film must have a heavy amount of dialogue. 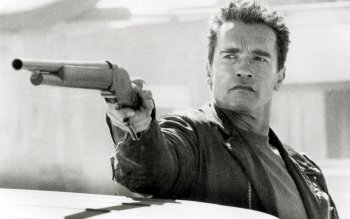 There have been examples of action movies, where it feels like the lead actor isn’t given anything to say. Some of these examples have worked out pretty well, while others were met with mixed reaction. Regardless of how you may feel, the filmmakers behind these decisions feel it better serves the story overall. Here are some examples of films where lead actors had little dialogue in comparison to their supporting cast. 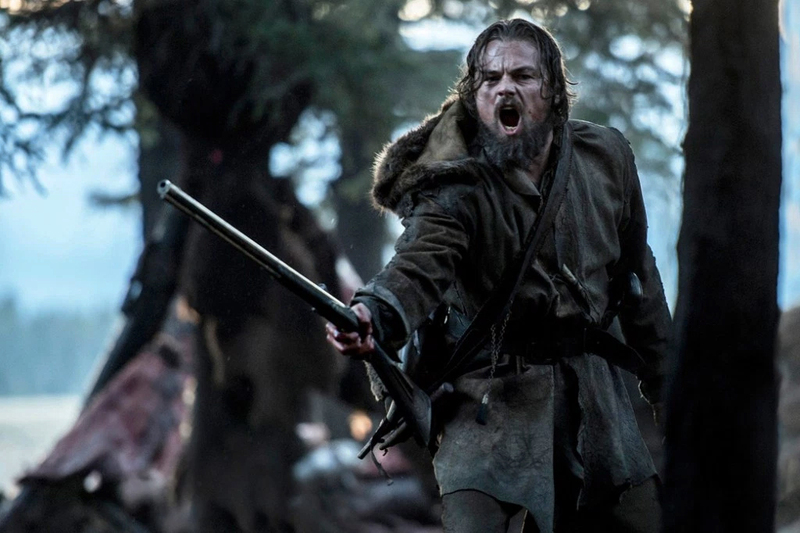 Leonardo DiCaprio (The Revenant) – Unknown, but its gotta be a low number. I’ve seen four of the five above examples, and for myself, none of them took me out of the movie. Many will understand why characters like Hugh Glass or the T-800 don’t talk a lot. One is a cybernetic machine designed to kill, while the other gets their throat nearly clawed out by a bear. Both character examples serve clear purposes to the story, and neither work without casting the right actors to play them. Like I said, not everyone is okay with lead actors barely saying anything in the film. As spectacular as the action sequences were in Mad Max: Fury Road, those who aren’t familiar with the franchise were hoping for more from Tom Hardy. For myself, I viewed the Max character as an outsider, who doesn’t easily trust people, and as a result won’t open up to them. Hardy might not have said much, but his facial expressions towards other characters spoke volumes. Its also no secret that George Miller is a very talented visual storyteller. Many shots in the action spectacle having specific meanings behind them, but with all the action happening its easy to get lost. 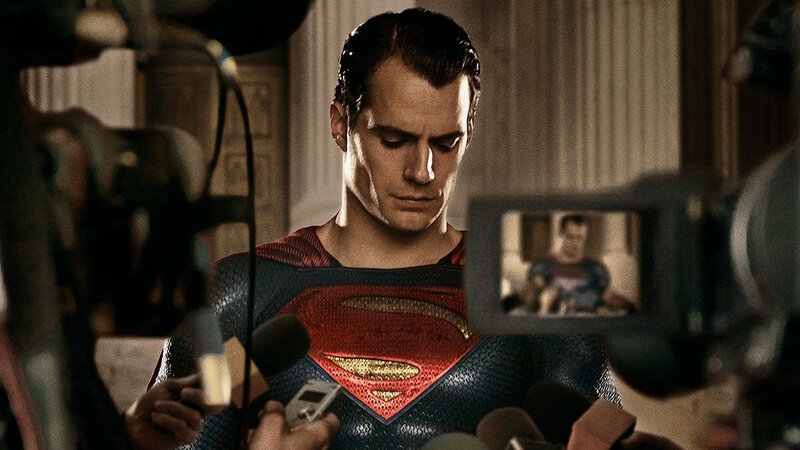 Another example of negative reception from a lead actor having little dialogue is Henry Cavill in Batman v Superman. The character spends most of the movie speechless that today’s America would be divided over controversy about a god-like being existing, let alone saving people at the cost of unavoidable collateral damage. Many felt that wasn’t enough of a reason accept Superman having little dialogue in a movie called Batman v Superman. Even I have difficulty defending this, but I’m going to try. For myself, it raises an interesting question of how does a superhero who stands for truth, justice, and the American way respond, when every good deed he does is a met with controversy from both his government and the media? Not even his own editor-in-chief will side with Clark Kent, and pretty much tells him to “get with the times”. The good news is the Ultimate Edition of the movie gives Superman/Clark Kent plenty more to do and say. So I think we can give this one a pass. In the end, this post is meant to point out that lead actors with little lines of dialogue typically happens to serve a purpose to the story. Whether its for character development, visual story telling, or maximizing an actor’s limited abilities. I think its important that audiences see why main characters are written that way. 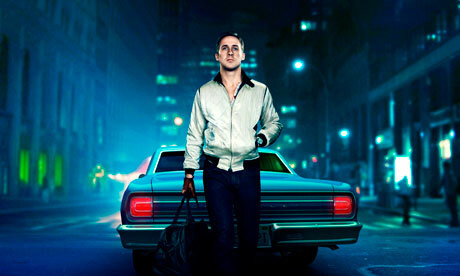 How it impact your experience of the film is entirely your decision. That’s what I’ve been hearing. The report I’m referencing came out prior to the press screenings. 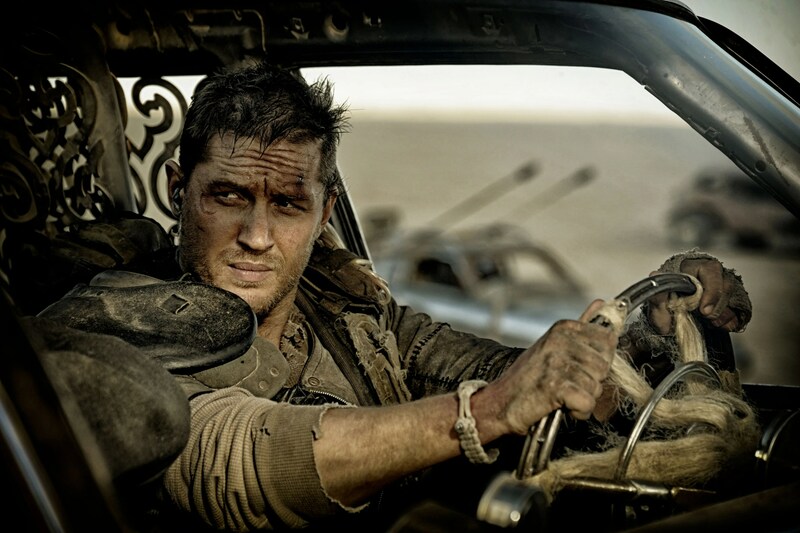 Wow…did not know that Hardy’s Mad Max had more dialogue lines than Cavill’s Superman in Dawn of Justice. It crazy, right? It doesn’t feel that way, but we’re also going by lines here, and not words.